We bought a house and moved to a pleasant valley to raise a family. Now my wife and three kids and my dog wake up in Colorado every day. God is good. 1015 Chambers, 80904 is across the street from a wonderful park, and it has incredible views of Pike’s Peak and surrounding mountains. A short five minute walk takes us into the Garden of the Gods. It’s a pretty great neighborhood for raising some kiddos! We bought the home without ever walking through it because we loved the neighborhood and the people who live here. We bought the home from Becky and Gary Johnson, who are wonderful folks, and big love goes out to them for all they have done in helping us realize this dream. Now we begin the fun task of taking the dream house and tweaking it to fit our growing family. Fortunately I have a lot of experience with design and construction, and we have been saving up some ideas for this project for a while, so this house is going to be a fun one for sure. And hey, along the way, if you need some help with your project or have questions, let me know and maybe I can help you out! 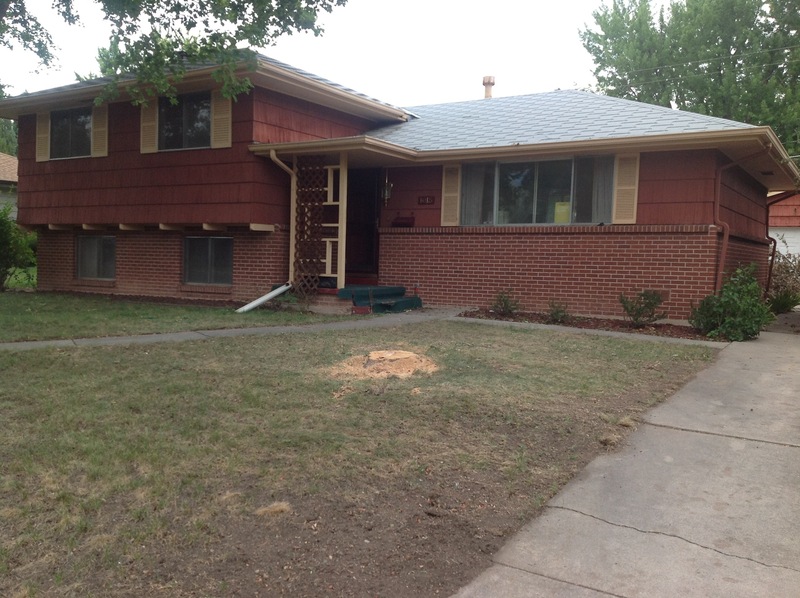 If you have any questions or want to talk about your project ideas, give us a call at 719.629.7747.